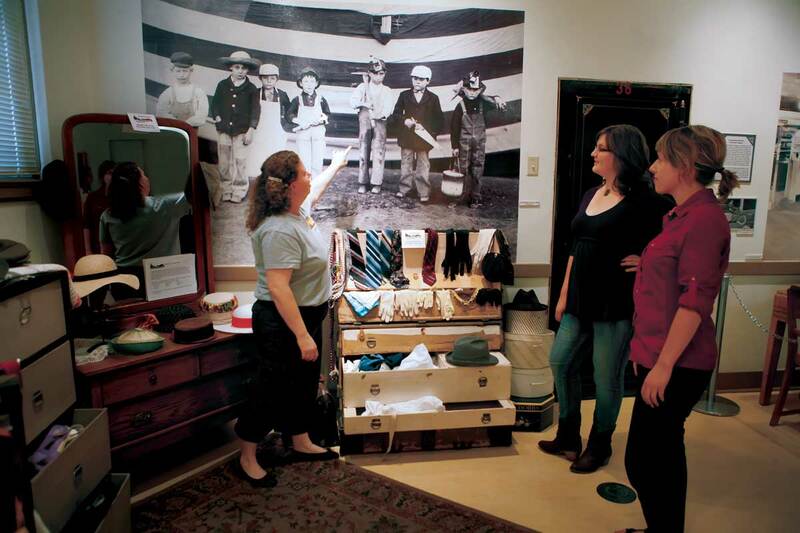 Settled as a fort on the banks of the mighty Arkansas River in the 1840s, Pueblo is happy to embrace its industrial and agricultural roots yet step forward into the future. Live music at the Brues Alehouse Brewing Co.
Bustling craft breweries, a robust lineup of long-loved festivals and events, and exquisite cuisine heightened by rich cultural heritage and the celebrated Mirasol chile are just a few ways this flourishing city spices up the scene in southern Colorado. 1. 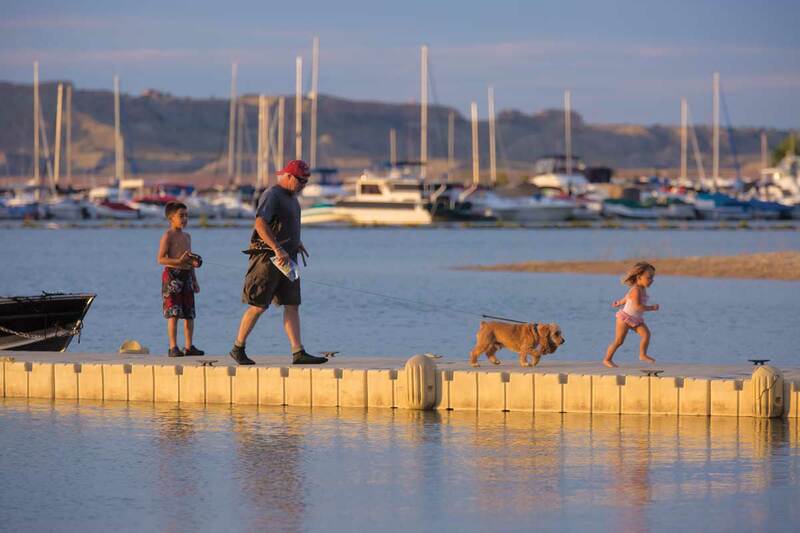 Reel in a brag-worthy catch at Lake Pueblo State Park. 2. 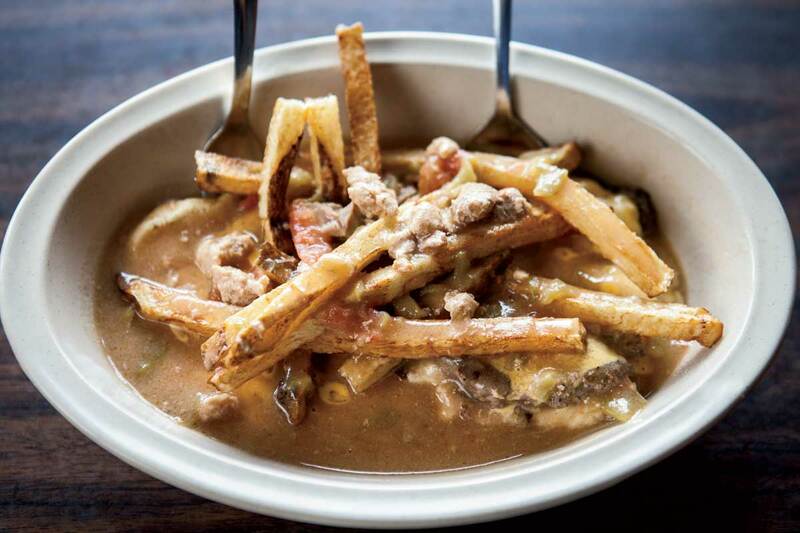 Fall in love with the famed Pueblo chile. 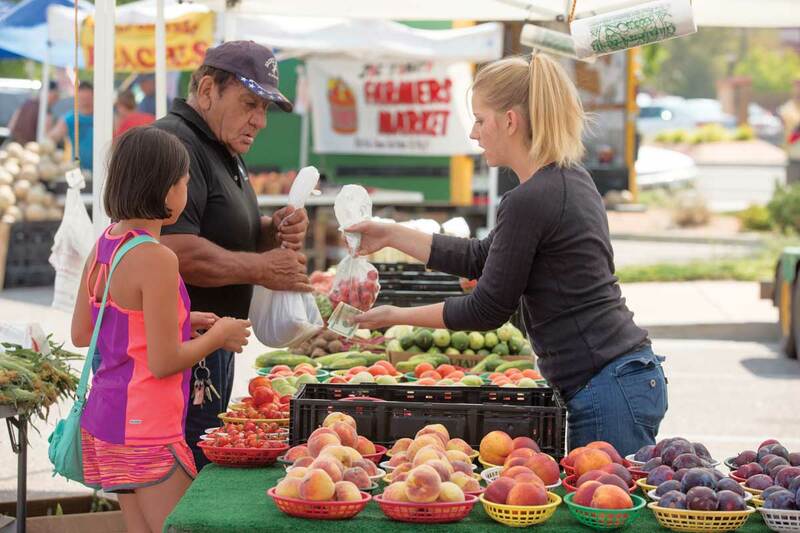 A trip to Pueblo would not be complete without a meal (or four) featuring the Mirasol chile —the area’s superstar crop. 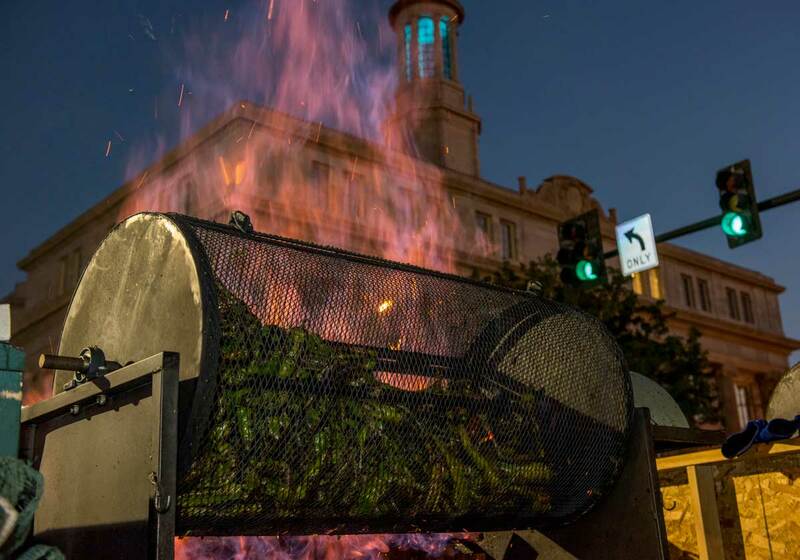 Wake up your taste buds at the annual blockbuster Chile & Frijoles Festival in September, when thousands pay tribute to the flavorful pepper and the city’s Hispanic heritage with music, arts and crafts, cooking competitions and, of course, all the green-chile dishes you’ve ever dreamed of. Or, pick up a bushel of roasted chiles at one of the city’s many farmers’ markets and farm stands during the fall harvest season. 3. Live it up at an awesome event. 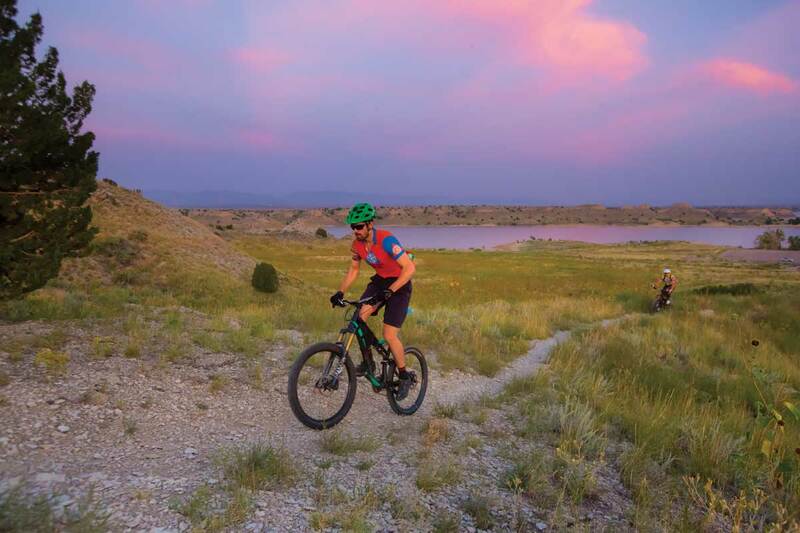 In addition to the Chile & Frijole Festival, Pueblo’s event calendar is jam-packed with countless other year-round events worth traveling for. Pueblo’s 4th of July Celebration tames the heat of summer with the Pueblo West Water Parade — the biggest wet parade and water fight west of the Mississippi — and also pays tribute to Pueblo’s four Medal of Honor recipients and the city’s designation as the “Home of Heroes” through the Walk of Valor on the Arkansas Riverwalk, the city’s history-steeped waterfront experience. And what would Independence Day be without an epic fireworks display? 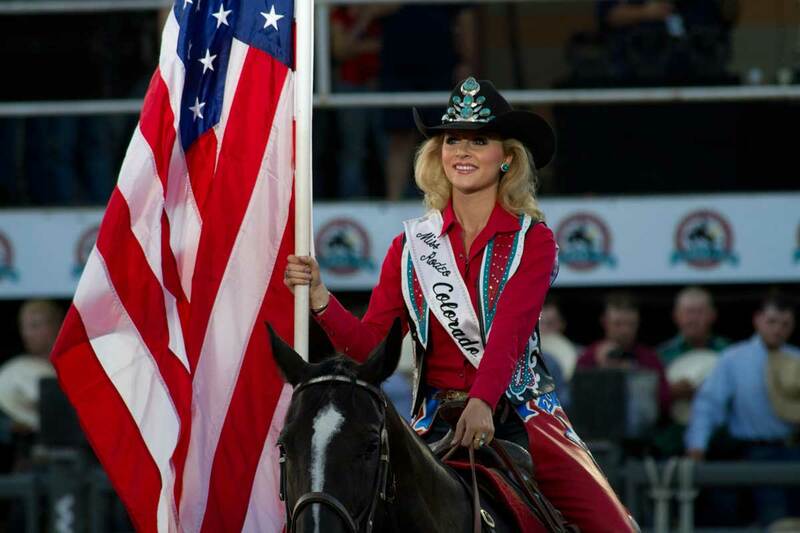 A quintessential Colorado event since 1869, the Colorado State Fair and Rodeo takes place for 11 days in August and September. The affair brings agricultural exhibits, Professional Rodeo Cowboys Association (PRCA) rodeos, craft-beer tasting, unique shopping opportunities, live concerts and classic carnival fun, including rides and all the scrumptious fair food you can eat, to Pueblo’s fairgrounds. For a truly one-of-a-kind experience, put December’s Beulah Yule Log Festival and Hunt on your calendar. The 66-year-old bash is centered around the hunt for an 8-foot pine log hidden at Pueblo Mountain Park in Beulah. Hunters of all ages scour the park for the log, and the lucky finder gets to shout “halueb” (Beulah spelled backward) and enjoy a ride back to the lodge atop the log, carried by fellow hunters. Other highlights include wassail drinking (mulled hot cider), the burning of half the log, and tons of music and fanfare. 4. Drink in Colorado’s booming craft-beer industry at three breweries in downtown Pueblo. 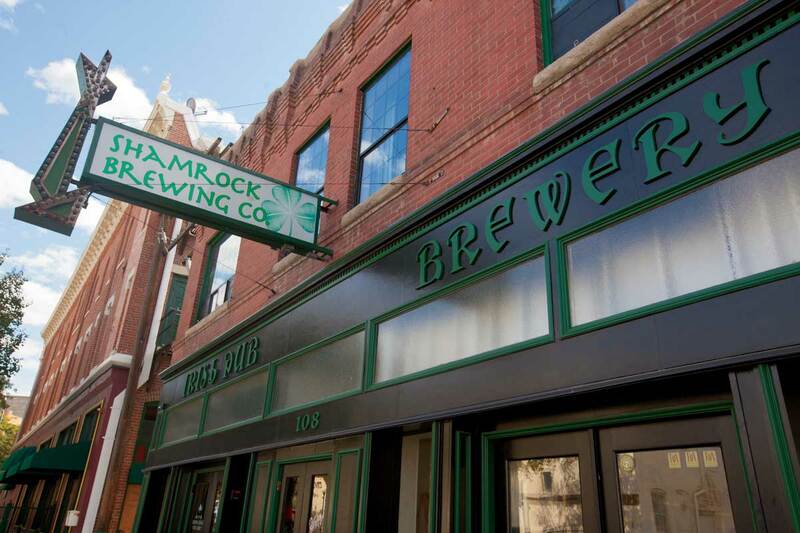 At Shamrock Brewing, complement the Pueblo American Pale Ale (or PAPA) with hearty Irish-inspired dishes like Jameson Meat Loaf made with ground Colorado beef and pork and a whiskey-infused sauce. 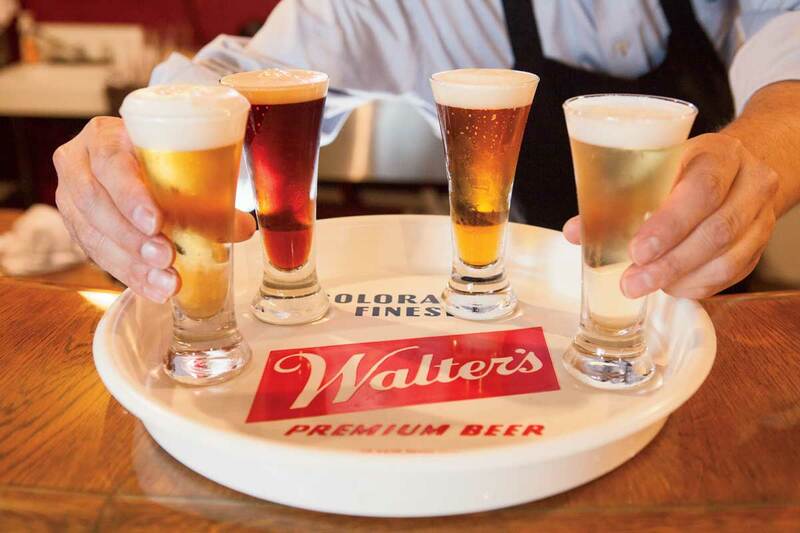 Sip the Walter’s Original Pilsner or Pueblo Chile Lager at Walter’s Brewing Company — an institution that originally opened in 1889 and was lovingly reestablished in 2014 after a 40-year closure. 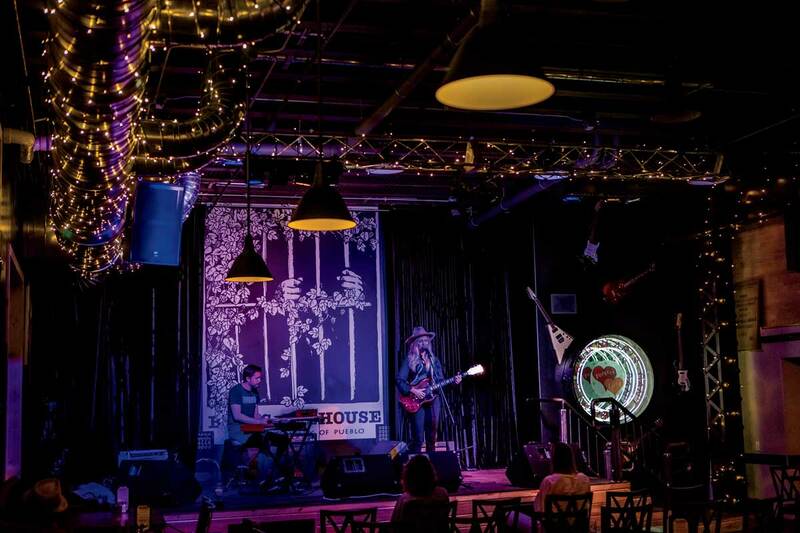 Meanwhile, the past and present live in harmony at Brues Alehouse Brewing Co., housed in a building on the Arkansas Riverwalk that served as a police station and jail from the 1940s to 2010. Listen to live music and pair the Leadhead IPA with upscale pub eats or a luscious treat from their bakery and espresso bar (you can’t go wrong with one of the freshly made truffles). 5. Entertain the kids (and yourself). 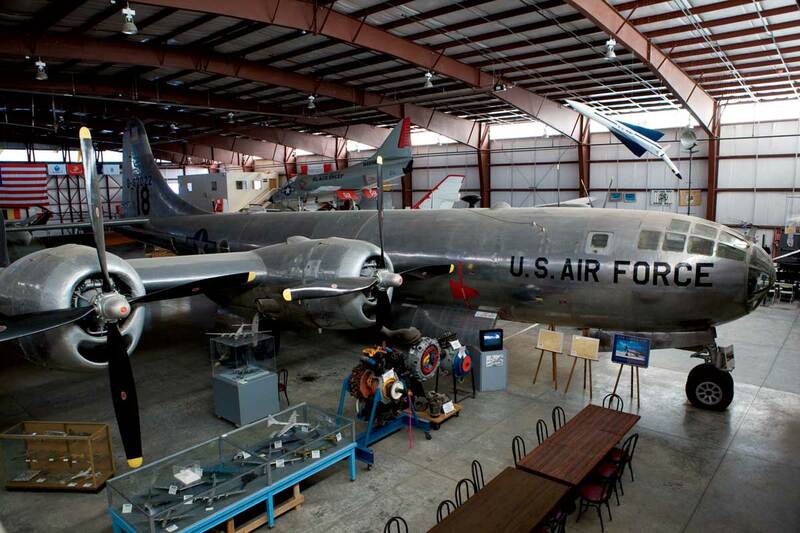 Pueblo is filled with authentic museums that are sure to be a hit with the whole family. 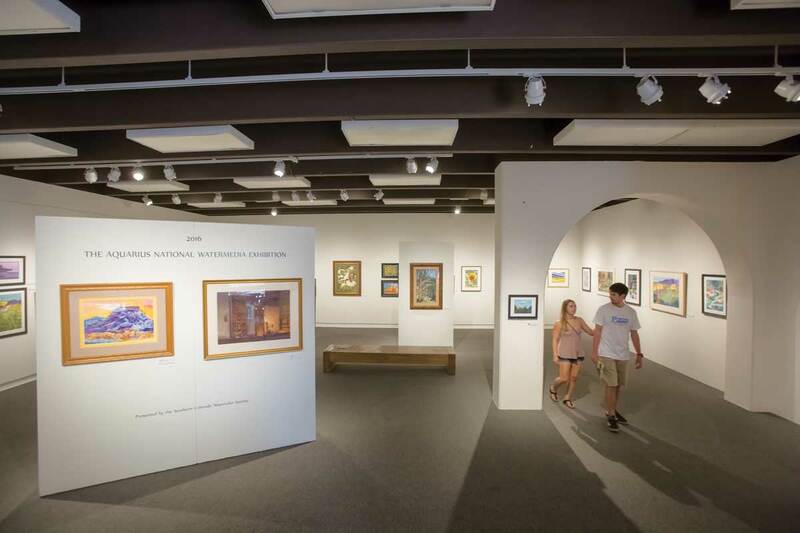 The Buell Children’s Museum at the Sangre de Cristo Arts Center teems with hands-on exhibits focusing on the arts, science and history. 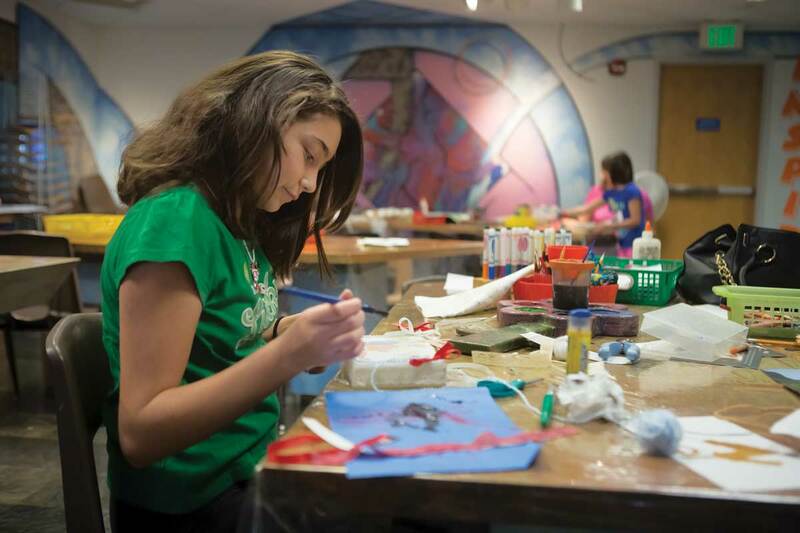 Youngsters can spend hours partaking in activities like starring their own productions in the Elk Pomar Magic Carpet Theater or crafting their own masterpieces in the Artrageous Studio. 6. 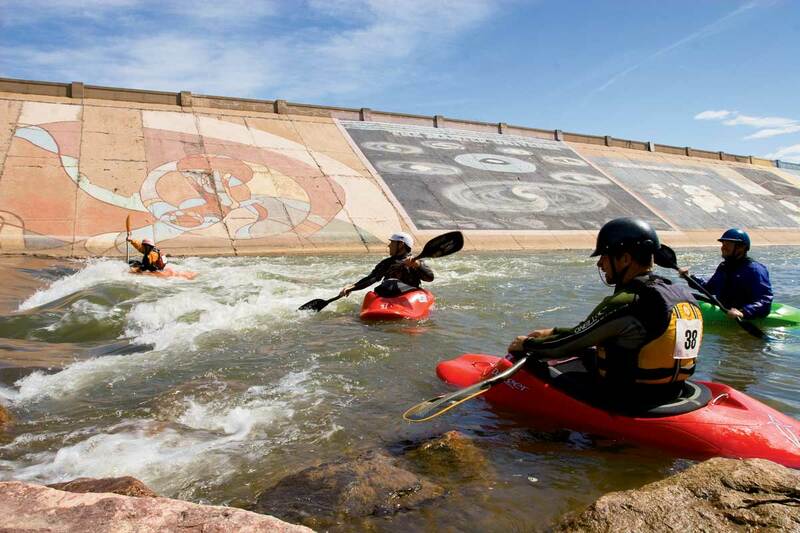 Dive into the history behind Pueblo’s “Steel City” reputation. Photo credits: Colorado State Fair, Colorado State Fair; the rest, Pueblo Chamber.